Our raw materials are purchased from the most reliable, genuine and reputed local, national and international suppliers. This ensures that the raw materials are fresh and best. 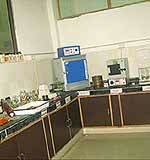 We source a lot of raw materials and major grocery items from Gujarat, India. Our procurement and quality control departments work hand in hand to ensure that only the best raw material is purchased. All these factors gives us an edge over our competitors. We beat them, in both quality and price. Our company is using following processes and machinery. Incoming raw materials is pre-fumigated on arrival at the factory premises. This ensures that all harmful insects and pests are removed. After this is done, the raw material is sent for processing, grinding or packing. All raw material is pre-cleaned. After pre-cleaning the raw material is sent to two fully automatic seed spice cleaning machines. These machines clean the raw material, which in turn reduces processing time and deliver high quality products to customers. 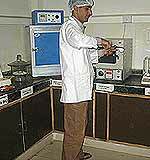 We use a de-stoner to clean the raw material which may sometimes contain stones, metal, ash, filth or waste in whole spices, pulses etc. The raw material is then sent for further processing or packing. Gravity separator, separates damaged, light weight, insect infested and broken seeds from good ones. This leaves only bold and damage free seeds for further processing or packing. Life Style Foods Pvt. 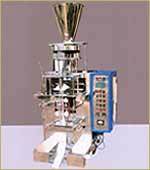 Ltd. uses specialized grinding machines for chilli, turmeric, coriander, cumin and other products. We use specific machines for each type of grinding requirement. Sterilization eliminates micro-organisms like bacteria, yeast, moulds, etc. from raw materials. It also reduces microbial counts to acceptable levels. Sterilization helps to retain flavour for a longer time, extend shelf life and improve products appearance. ETO Sterilization is the latest in batch sterilization techniques. It uses Ethylene Oxide Gas for the sterilization process. We get this treatment done from a reliable outsourced agency. Sterilization ensures that our products are of highest quality and are free from pests, insects and other potentially harmful elements. Our company uses two stage fumigation. Here are the two stages of fumigation. • Pre processing: This destroys all live insects and their eggs which may be present in the incoming raw material. • Post processing: Products are again fumigated post processing to remove pests, insects and their eggs which may have developed during processing. We use our fumigation chambers to get efficiency and fast results. All our products are packed immediately after fumigation and sterilization. This minimizes contact of product with atmospheric impurities. Depending upon the type and characteristics of products, packing is done either using automatic packing machines or manually. We use modern, high speed automatic packing machines, to pack our products. This ensures that contamination is minimized. 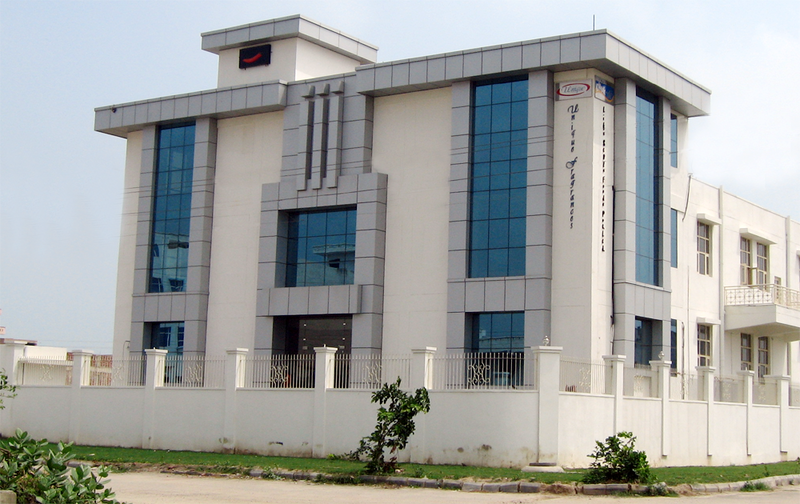 We are also able to handle volumes swiftly due to the use of automatic machines. Our company has a number of certifications. We are ISO 9001:2008 and ISO 22000:2005 certified. We have PFA and AGMARK certification. 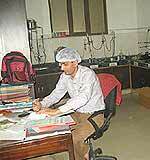 Also, USFDA inspectors have checked, audited and approved our facility. Unique Fragrances quest for delivering high quality products to customers begins from selecting high quality raw materials. These are processed through various machines and pass through different production stages. Quality is checked and ensured at every stage. The stress on quality continues till finished product is packed and dispatched. This continual monitoring of quality ensures a first grade and consistent finished product reaches our customers.